In the 100+ years that the US Open Tennis Championship has been played, interest in tennis has soared. 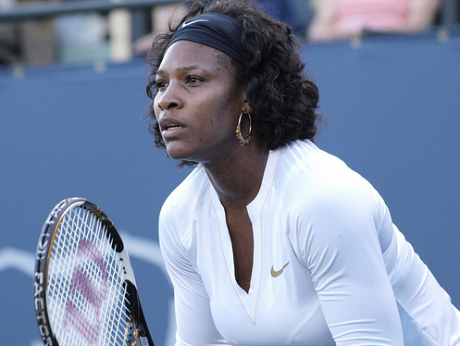 In the spirit of the tournament that is half-way through at the time of this post, LOP presents a selection of stats on women’s champions, players and top achievers of the modern era of the US Open Tennis Championship. 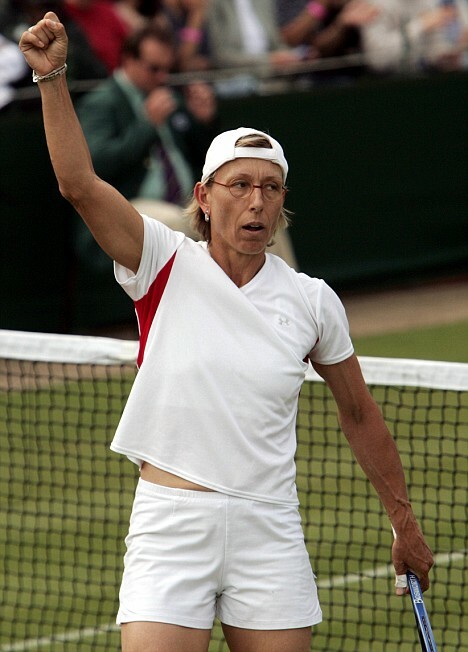 Youngest Player � Kathy Horvath (1979) was five days past her 14th birthday when she lost a first round match to Dianne Fromholtz (7-6, 6-2) after playing through the qualifier. Youngest Player to Win a Match � Mary Joe Fernandez was 14 years and 8 days when she defeated Sara Gomer on August 27, 1985. Oldest Champion � Molla Bjurstedt Mallory, born in 1884, was 42 when she won the 1926 singles championship. The oldest champion of the Open Era was Margaret Court, who won the last of her five U.S. titles in 1973 at the age of 31 years, 1 month and 23 days. Tracy Austin (born December 12, 1962, in Palos Verdes, California) is a former World No. 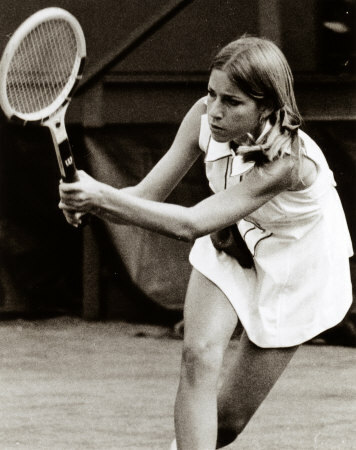 1 women’s professional tennis player from the United States who won the women’s singles title at the US Open in 1979 at age 17, the youngest player in history to win this tournament, and 1981 and the mixed doubles title at Wimbledon in 1980, before a series of injuries cut short her career.